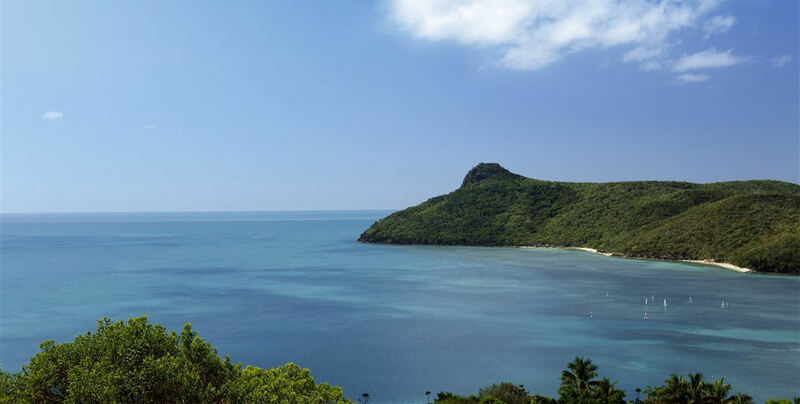 Hamilton Island boasts an array of natural beauty from its incredible ocean views, beautiful wildlife, and unique bushwalks- this day out is sure to be an amazing one for the whole family! 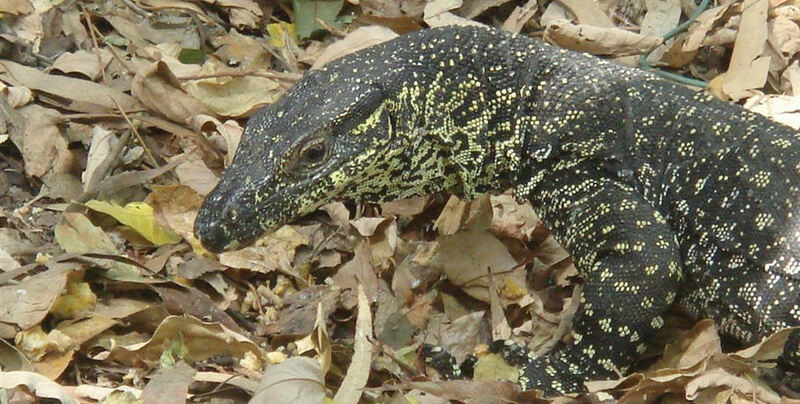 Australian wildlife is so unique, and Hamilton Island is no different. 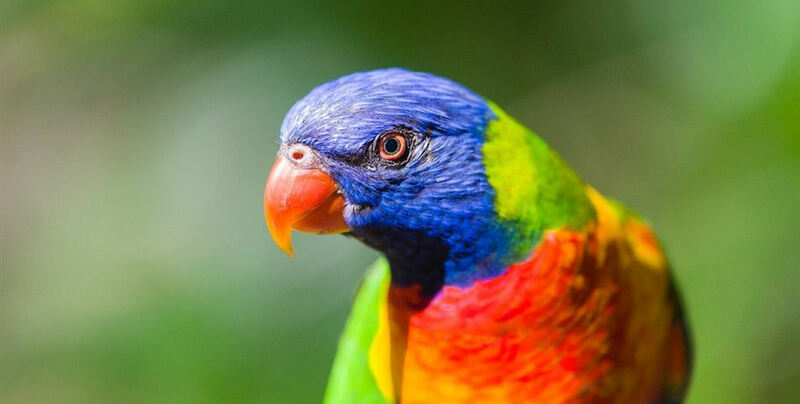 As you walk the stunning nature trails keep a look out for the many wallabies, goannas, sea eagles, kites, ospreys, sulphur-crested cockatoos, kookaburras and koalas that roam the area. 4. Secluded swimming and relaxation spots. A challenging but rewarding climb, Passage Peak begins on the Scenic Trail towards Saddle Trail and is approximately 2,650m of bush track. There are points to pause on your way- each also offering impressive views across the Coral Sea. The biggest treat though is at the top- a dazzling panoramic view leaving you breathless (and not just from the climb!). 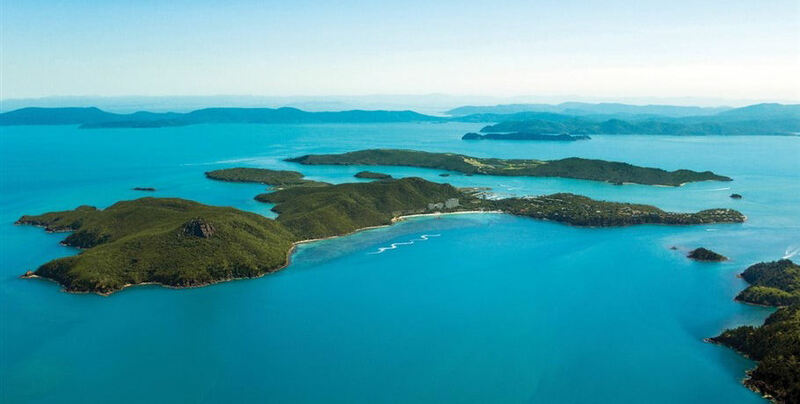 If you download the Hamilton Island app you will be able to enjoy a detailed audio guide on your 90 minute round trip. Starting at the Scenic Trail entrance at the east end of Catseye Beach, follow the trail to Saddle Junction and up the trail toward Passage Peak where you will see the sign for South East Head. The first section of trail winds to a lookout which casts over the Resort and Catseye Beach. From this point, continue until you reach a steep hill and follow signs to the right to avoid the rocky outcrop. The signage will lead you on an easy 600m walk to Cabbage Tree Junction and the final section. You can enjoy water views the entire way down to South East Head and a forest of stunning native grass trees. 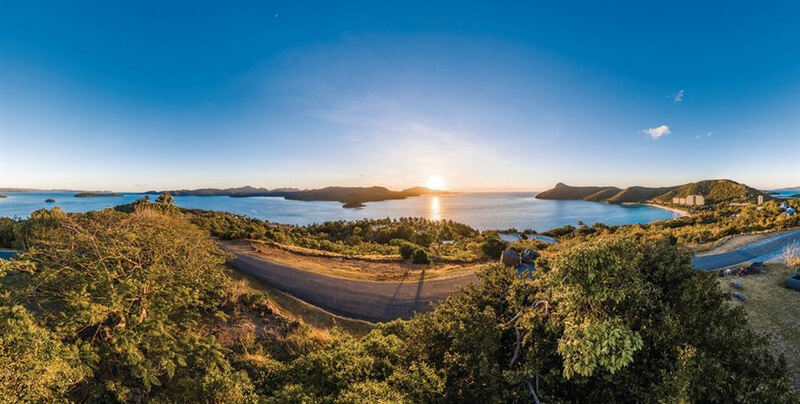 Just 20 minutes uphill from Hamilton Island Marina, One Tree Hill has incredible panoramic views across the Whitsunday Passage and back towards the mainland. Please consider weather conditions including your levels of hydration and sun-protection. The hiking trails do not have toilets. Fires are strictly prohibited on the island. Rubbish is to be taken with you- please bring a plastic bag or consider rubbish free snacks. *Please note: meals are not provided for infants and entry into WILDLIFE Hamilton Island is not included. Please pre-book if you wish to include this as part of your tour. 1. 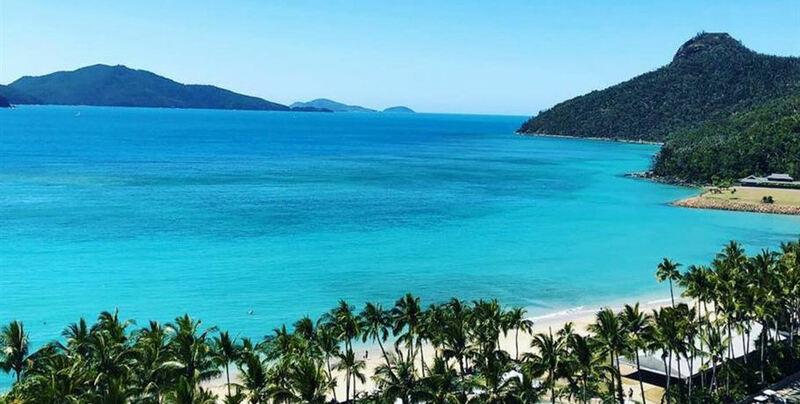 Cruise through the amazing crystal-clear waters of the Whitsunday Islands past North and South Molle Islands towards Hamilton. 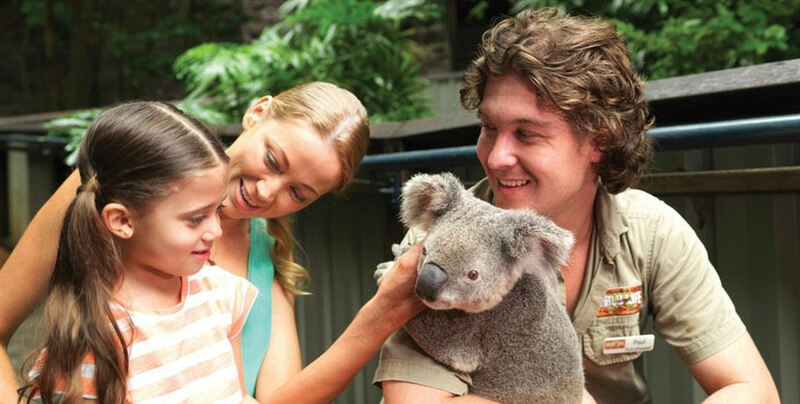 Your friendly crew will greet you on the island and transfer you to WILDLIFE Hamilton Island’s Koala Café for breakfast. 2. 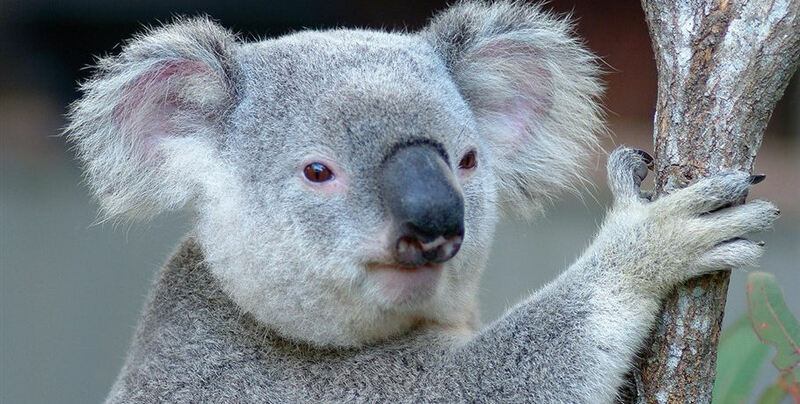 If you wish for more koala time- stay at WILDLIFE for a cuddle or to get close with a range of other Australian creatures. Entry to the main part of the park is not included in you tour price. 3. 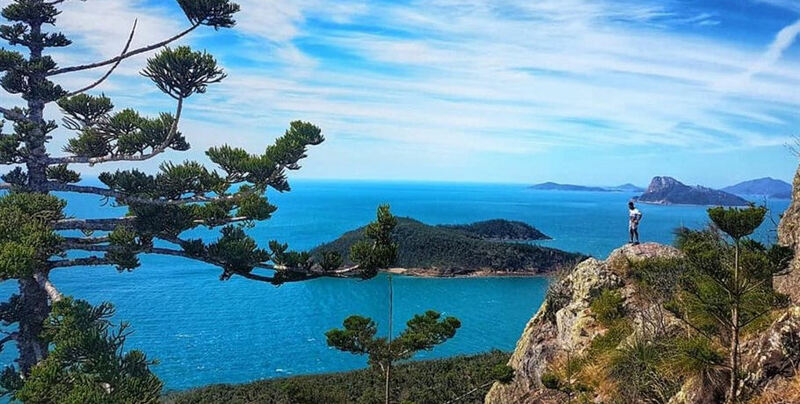 Next take the hike to either Passage Peak, Southeast Head Trail, or the famous One Tree Hill! All options boast incredible views as rewards for your efforts. 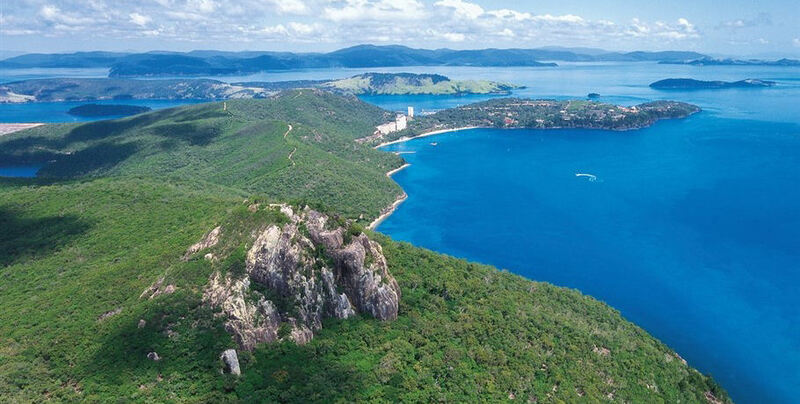 If uphill hikes aren’t your thing you may choose to stroll across Catseye Beach and enjoy a swim in the ocean or Hamilton Island resort pool. 4. 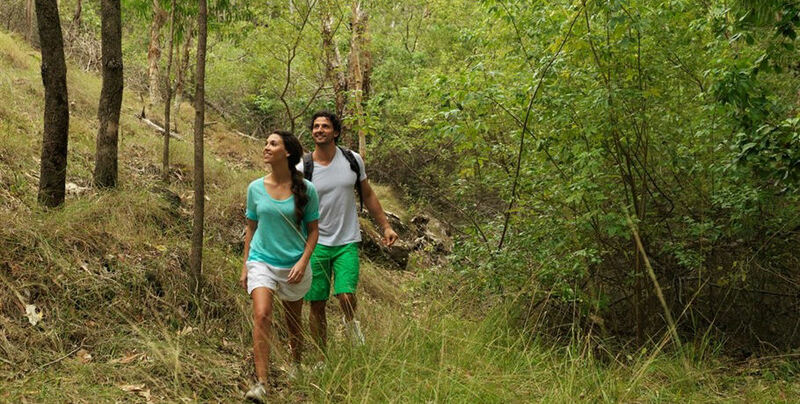 Hamilton Island offers free courtesy buses to take you around the island. 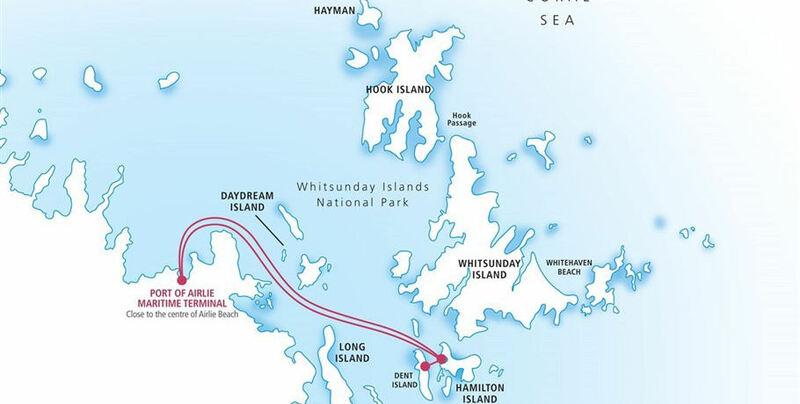 At the end of the day, make your way back to the Cruise Whitsundays terminal for your return to Airlie Beach.